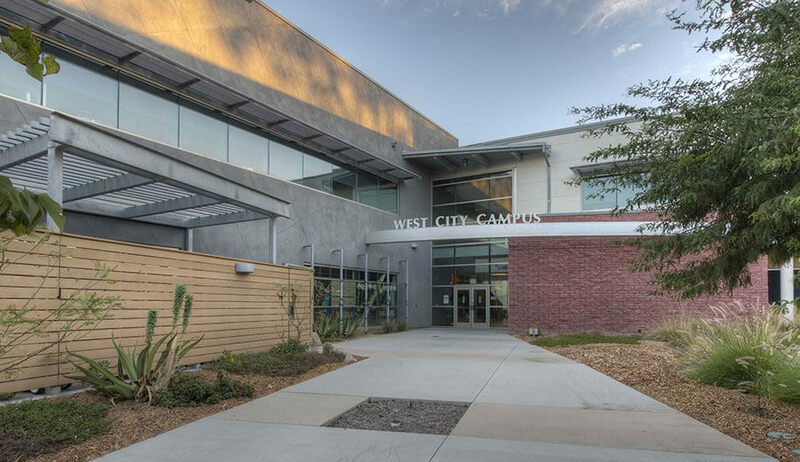 The West City Campus project involved the construction of a new two-story, 38,930 sq. 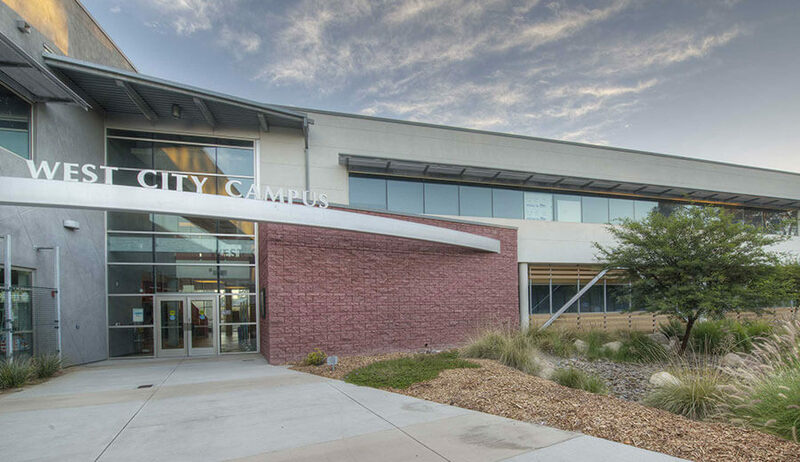 ft. classroom and administration building to serve the San Diego Community College District’s Continuing Education Program for Hospitality and Consumer Sciences. 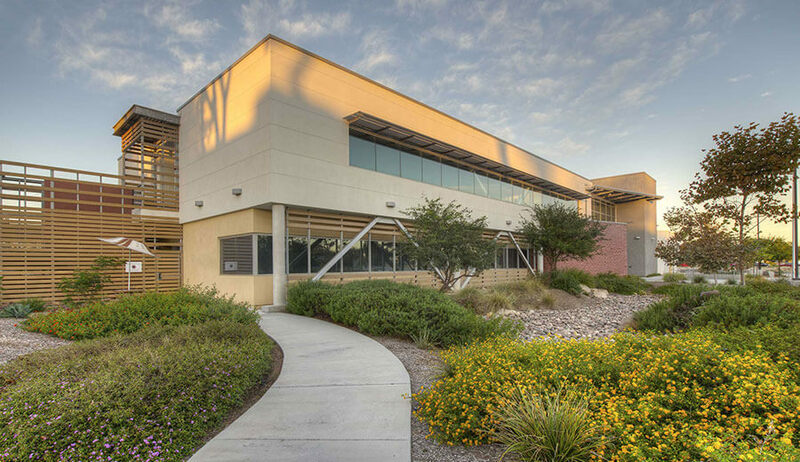 The new facility houses classrooms for Culinary Arts, Parenting, Sewing, Arts, Business Information Technology (BIT), English as a Second Language (ESL), and the Emeritus Program for students aged 55+. 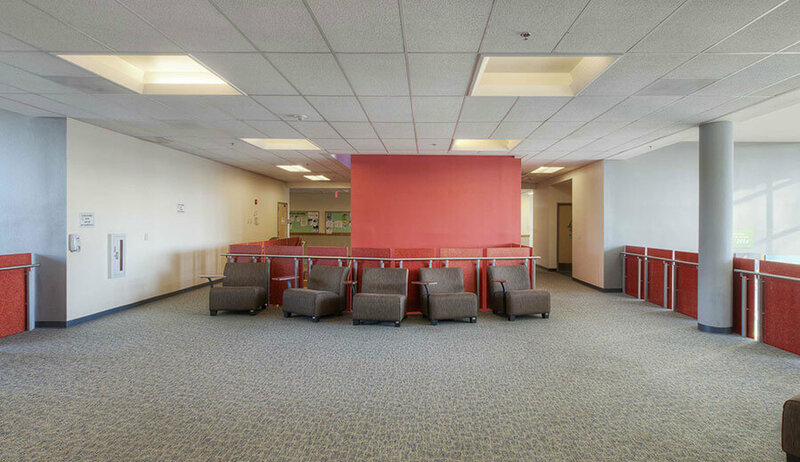 It also has spaces for Distance Learning, Testing, a Career Center Library, bookstore, administrative offices and includes a spacious multi-purpose room that serves as classroom space or as a venue for performance or special events. 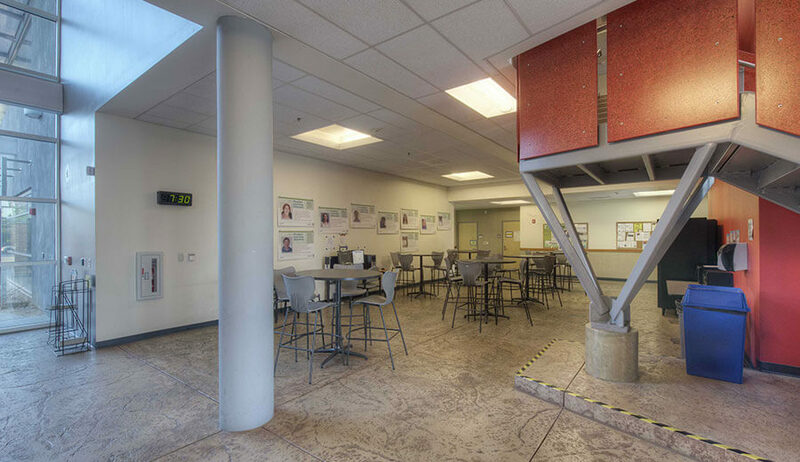 The facility contains many sustainable features and incorporates finished products comprised of numerous recycled materials, including fencing made of recycled plastic, countertops made of recycled news print, a play area surface made from recycled tires, and carpeting with a high volume of recycled content. 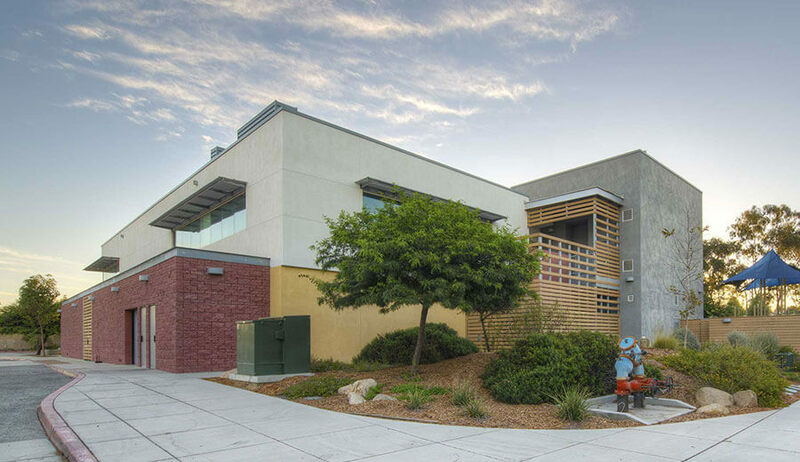 West City has also been recognized by San Diego Gas & Electric (SDG&E) as a Sustainable Communities Champion, with energy efficiency features which help the facility exceed California’s Title 24 energy efficient standards by 49.5%, capturing an estimated annual energy savings of 282 kWh. 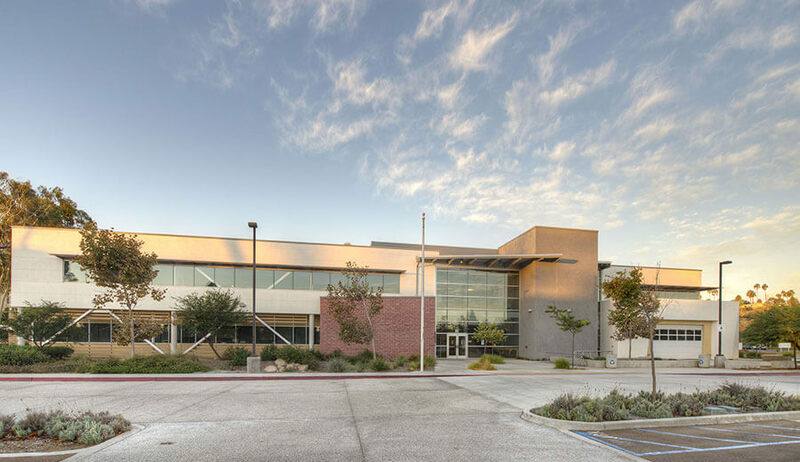 Awards: American Society of Civil Engineers 2009 “Award of Merit” The facility has received LEED Gold certification by the U.S. Green Building Council and the American Public Works Association.